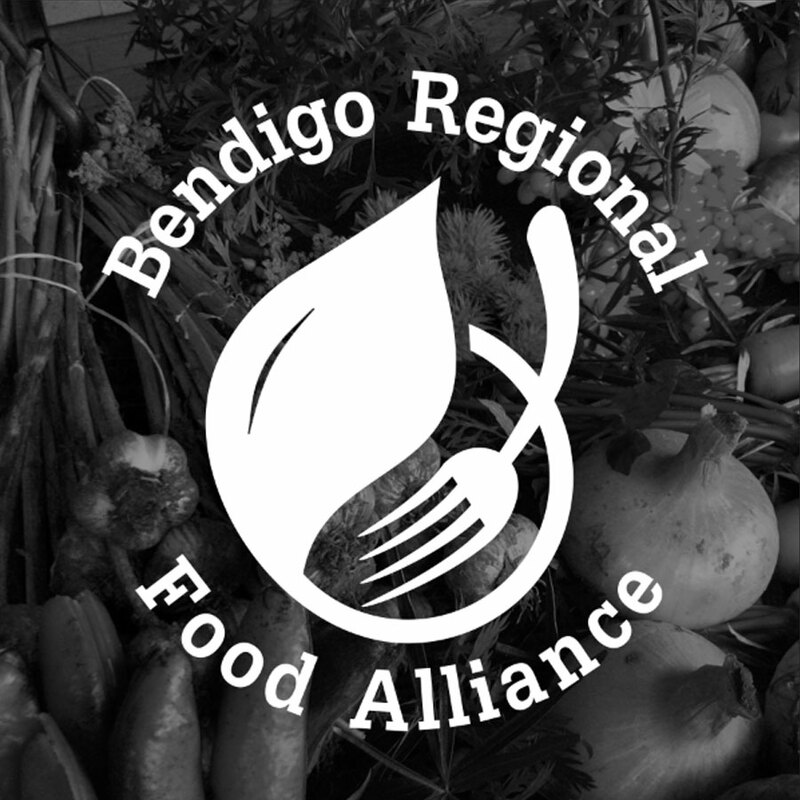 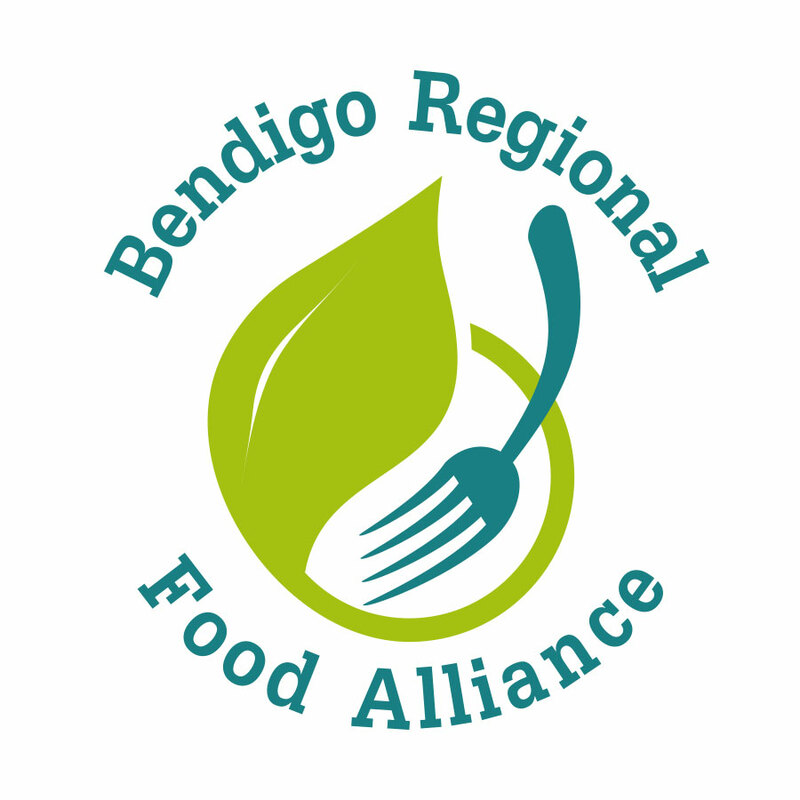 The Bendigo Regional Food Alliance aims to enable the community to grow, source, cook and share healthy local produce. 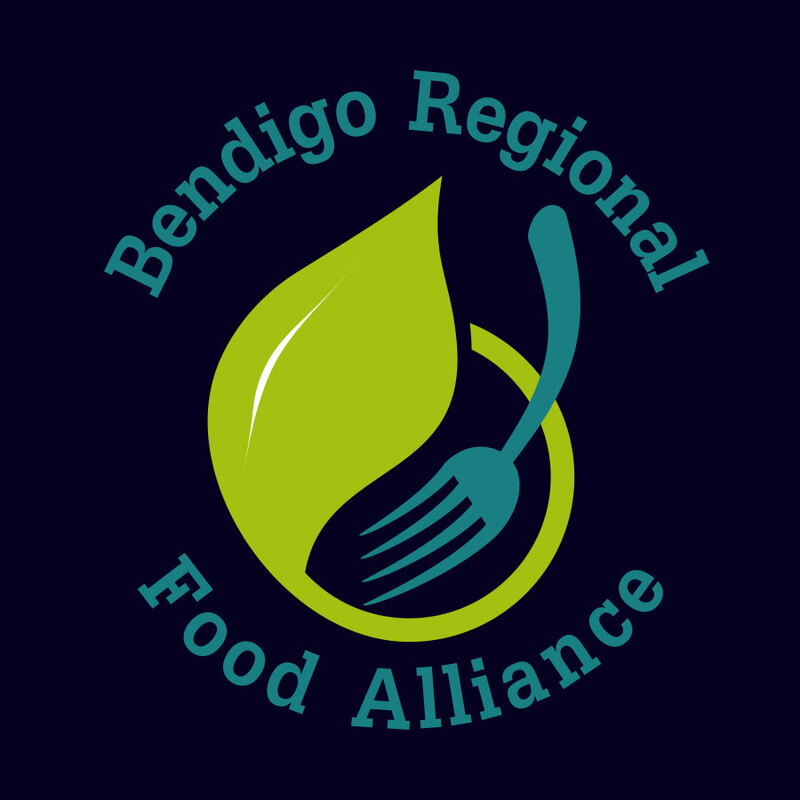 Switched were approached by the BRFA, requesting a fresh and modern logo, that represented the aim of the group. 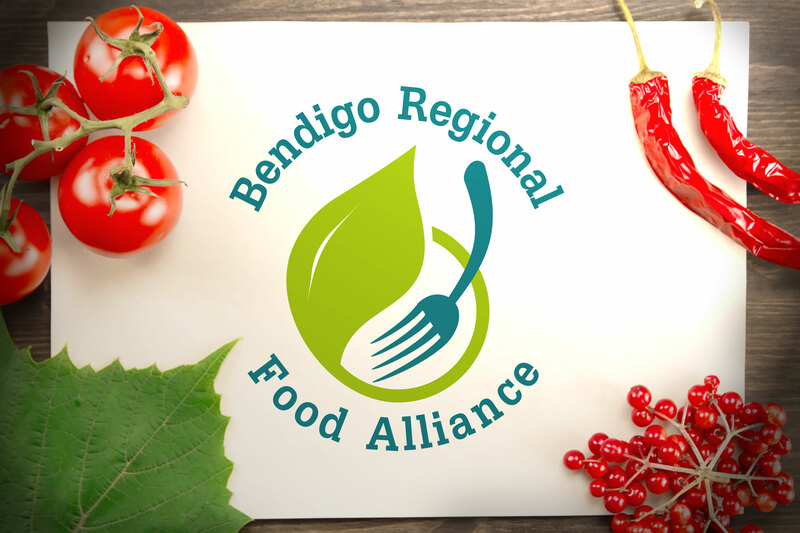 Switched used a leaf and fork motif – with the leaf curved like a bowl to represent eating fresh food straight from the garden.